You must be an active member to enjoy the benefits! External credit checks will be done so please ensure accurate/complete information is always provided! have been saving up for! 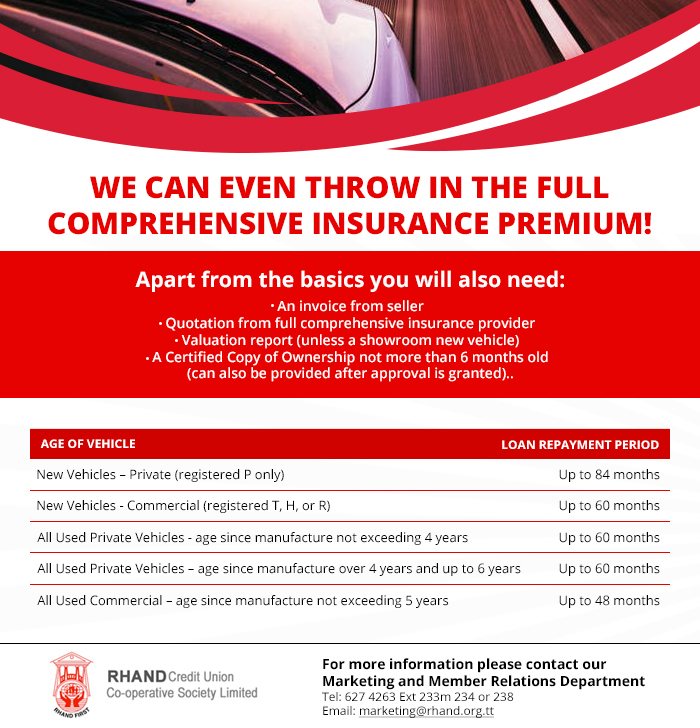 We can even include the full comprehensive insurance premium! A Certified Copy of Ownership not more than 6 months old (can also be provided after approval is granted). 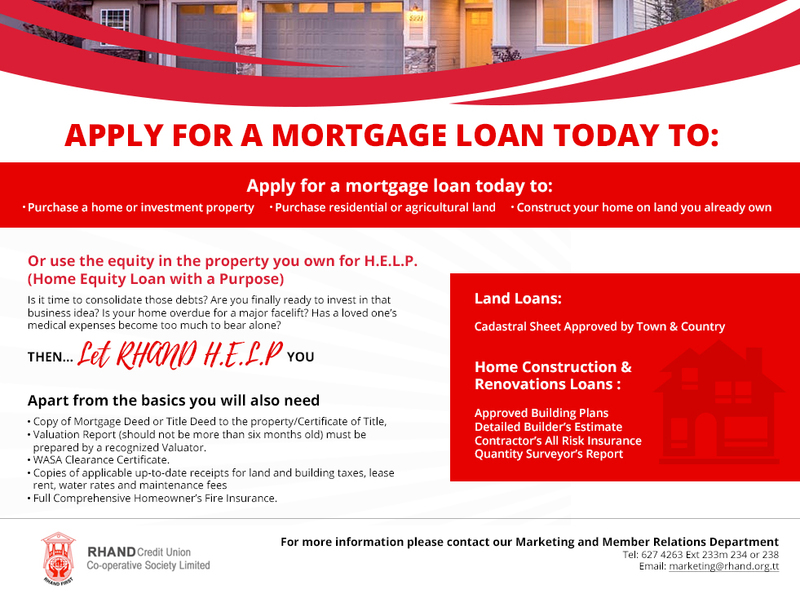 criteria of the mortgage market. Maximize your chances of home acquisition with us!